This always worries me a little. I remembered how fuzzy it was when I first started my apartment search in Borås, not knowing where the city was or even where to begin. It is always good to start the search for accommodation early. 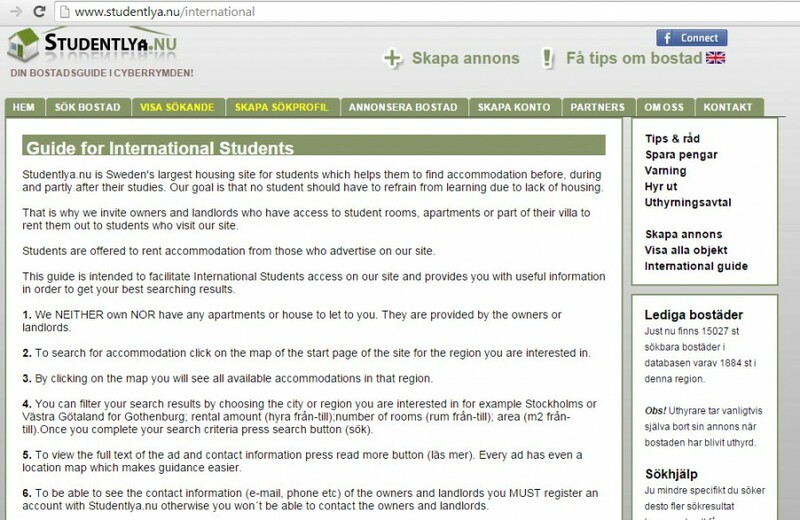 The university website has useful links and information on housing guidelines but in addition to those, here are some free sites which I would normally use for accomodation search in Sweden. 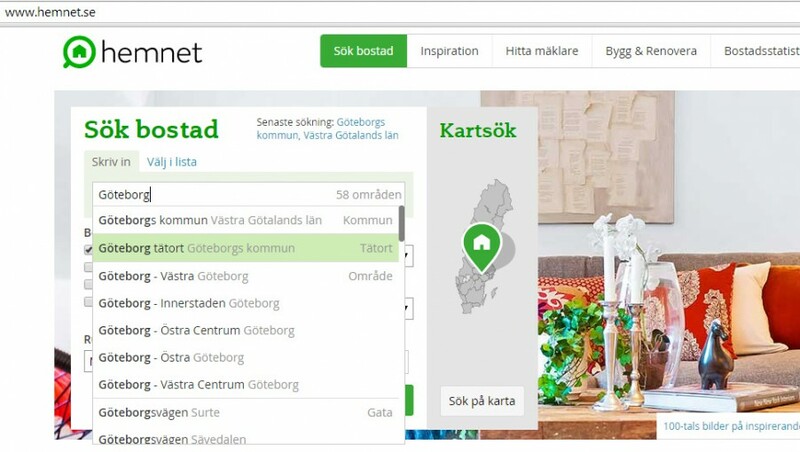 Blocket Bostad. Search under Uthyres (rental) and narrow down your search to a specific region or even the type of housing such as Lägenheter (apartments). You can also find sales of second hand items on Blocket. Although the website is in Swedish, it is quite easy to navigate around. International Student FB group! Most universities have an international student FB page with lots of information on available accommodation and sales of secondhand items. 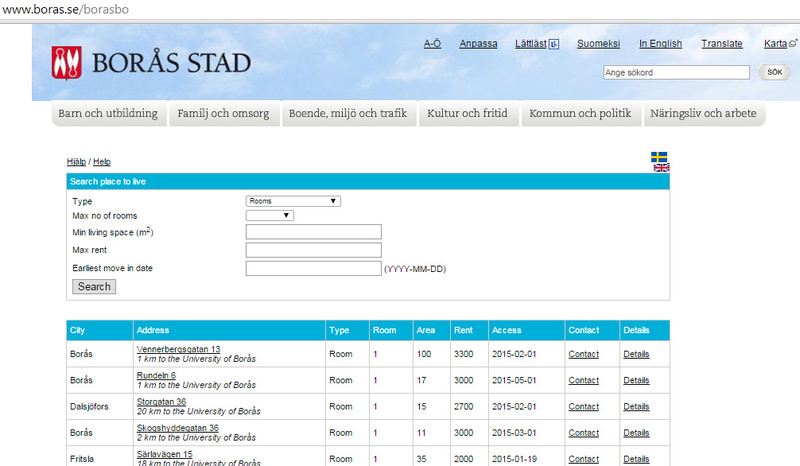 Examples are the International Student University of Borås and accommodation in Stockholm FB groups and many more. 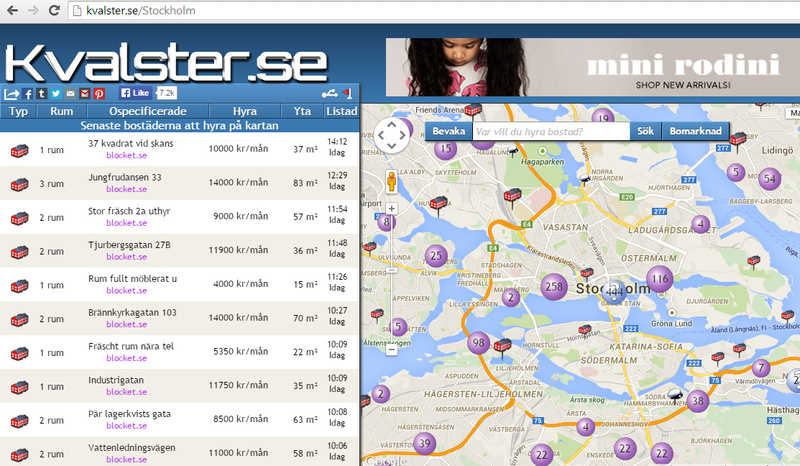 Kvalster also provides an indication of available housing from different sources in the area of interest. Studentlya is a housing site for students. Similarly to Blocket, the site is mostly in Swedish but its quite straight forward. Click Sök Bostad (search accomodation) and select the region/area of interest. Regional bostad sites. In Stockholm, there is Stockholms StudentBostäder. In Borås, there is BoråsBo. May need a little Google. Housing Anywhere. It’s an international site in English, user-friendly. Hemnet is a good site for buying of apartments and houses in Sweden. LGH is slightly different as it is mostly for Lägenhetsbyte (apartment exchange or switch). However, housing ads are also posted here. The cost for renting a regular student room or apartment varies according to the location, size and standard, but is normally around SEK 3000 – SEK 4500 in Borås. I have friends who are paying less than SEK 2000 for a room in central Borås in a shared apartment and there are also those who are willingly to pay more for a bigger apartment with own laundry facilities. I had also lived in Stockholm with a rental of SEK 1500 for a newly renovated furnished one room apartment. Although its not in the central, I don’t mind travelling a bit more and paying less. It can really vary so start the search early and ask around. Be careful of scams/frauds. It should raise a red flag when the landlord requests upfront payment prior to viewing of apartment or signing of contract. Featured image of home interior from Urban Outfitters Home Lookbook. As Raghumaran mentioned in a post on his blog, a great tip is to post a “looking for” ad on Blocket (and make sure to make it really good. A great up and coming housing site that not that many people know of yet is: http://www.findroommate.se I’ve seen quite a few gems there. Hello! I ‘m a British National now live in PR China and I’m going for my bachelor’s in Lund. Can you kind friends provide me any information about how to find a suitable apartment in Lund? Thank you for your kind help. You can also check out University Admissions website (link below) for application information. The application period should begin around early June for Spring 2016 intake and around October for the Autumn 2016 intake. I think you are referring to the Spring 2016 intake (semester starts around January). In that case, the application is not yet opened but do keep a lookout around may/june. Also, check the key dates and deadlines on the website below (key dates are currently for 2015 intake and will be updated soon for the 2016 intake). There are different types of scholarships available and StudyinSweden.se has good information on scholarships. 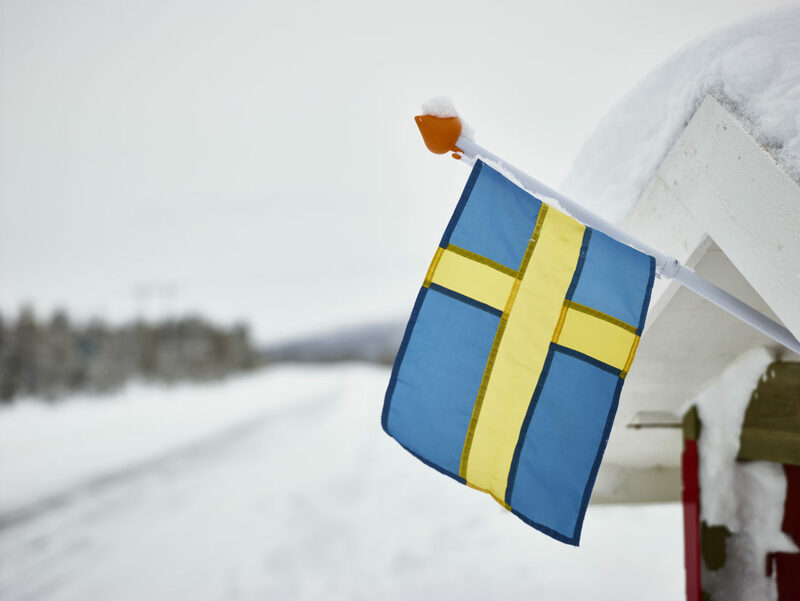 You do not need to learn or know any Swedish as many programs are taught in English. Most master programs are in English while bachelor programs in English may be more limited. Toefl requirements will depend individually as well as on the course requirements and it will be stated when you apply for the programs. Hope this helps and all the best with your application. Hello Angelina, I am an Albanian student in the senior year of high school and I wish to study in Sweden. The problem is that I do not have the right information. I applied at studyinsweden. se but unfortunately the aplication process had been started since 8 december and I was late to aplicate in March or April. Could you help me saying if is there any possibility to applicate for scholarships in a different month and start the academic year in Janary?? And the scholarships system, how does it work, those scholarships are offered from the state or from the universities like merit scholarships. Is the Toefl or Eilts diploma requared to start styding in Sweden or I have to learn Sweden before applying for my stydies?? And if starting studing in Janary is not possible, is there any problem to applicate for university studies or scholarships in another year?? Thank you for reading. Hope for a response. Megi. 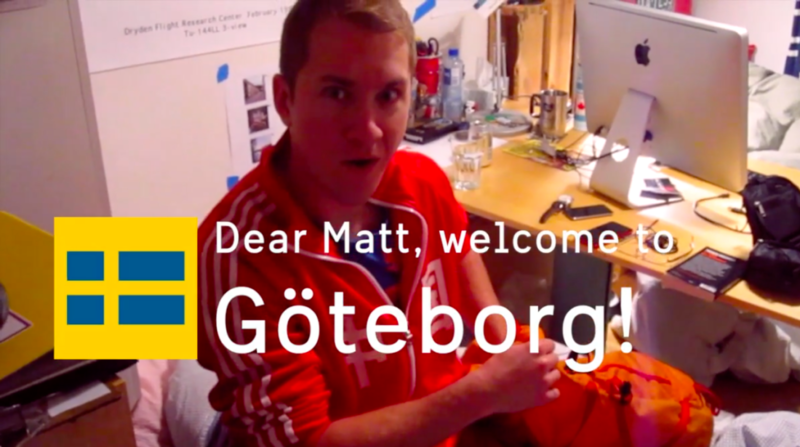 Great to hear that you’re coming over to Stockholm for your masters. I got that price through a relative of a friend but she had since sold the apartment and moved to Spain. 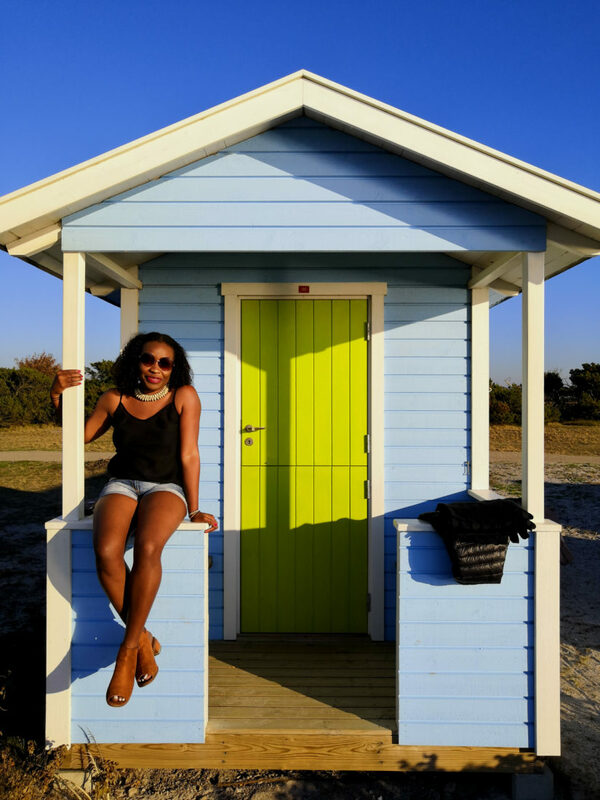 My coursemate recently found a place in Stockholm through the various universities international students FB page. Do keep a lookout there as many students are moving out around June. All the best! Hello! 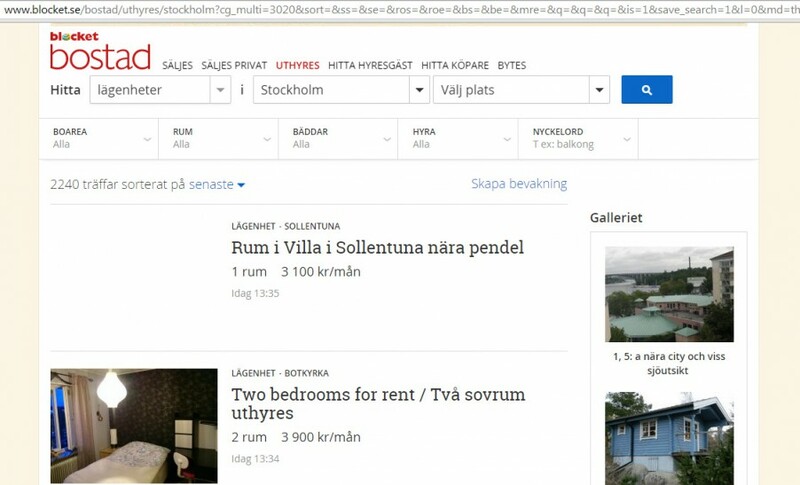 How did you find a room for that price in stockholm? could you give me a contact? I am going for my master’s in july!